International DJ, producer and founding spirit of Amsterdam imprint Intacto Records – Shinedoe’s unique vision of electronic dance music, combined with her talent, dynamism and pioneering spirit have acted as a springboard, propelling her to the forefront of house and techno global club scenes. Living in Amsterdam with strong Nigerian ties, Shinedoe’s love of music and passion for dance provided the only fuel she needed to start experimenting with mixes in the early nineties. Her tremendous ability to create a personalised fusion of warm and funky sounds switching from warm Detroit techno to funky house to US garage ensured she was in popular demand as a DJ by the time she was nineteen. Nowadays, Shinedoe is a regular invitee at the global party hotspots but wherever she performs, it is her energy, radiance and unique ability to convey human emotions through electronic music that has enabled her to transcend borders and cultures and leave the clubbing crowds breathless. Always keeping her sets interesting and dedicated to the dance floor, it’s Shinedoe’s blend of funky groove, (minimal) techno-sets with house, Chicago, acid and Detroit influences that are now recognised as an integral part of Shinedoe’s DJing DNA. Her success is not surprising considering the rich story that led her to this moment…. Back in 1996, Shinedoe started producing music following a sound engineering course and when not in her studio, she could be found performing at major Dutch hosted festivals (Awakenings, Dance Valley) as well as overseas, including as far a field as China. 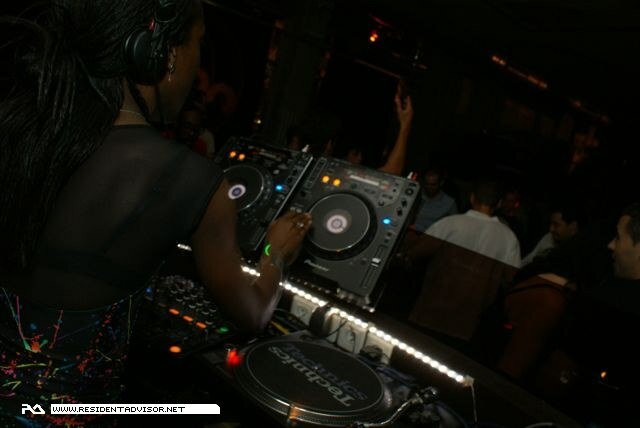 After a few successful excursions into drum ‘n bass, performing under the moniker Black Magic Queen alongside household names like Grooverider, Adam F and Aphrodite, 1998 is the year Shinedoe decides to fully dedicate herself to house and techno music and by 2001 she is the inspirational force and founder behind Amsterdam’s INMOTION parties. (aka 2000 and One). It’s catalogue (continues) to offer a melting pot of influences to surprise each time - from Chicago to Detroit, from minimal techno to techhouse. Shortly afterwards her second hit followed, ‘Phunk’, produced under her alias Innersphere, and released on Shinedoe’s own label, Intacto Records. Within a year she released her debut album Sound Travelling, creating a frenzy of international media and club interest as well as a deluge of remix requests from artists such as Booka Shade, The Knife, Orlando Voorn. In 2007 she mixed the FUSE (Belgium’s premier techno club) compilation, continuing the series that had been previously mixed by legendaries such as Dave Clarke and Steve Bug. Then in 2009, in celebration of the sounds that had defined her DJ sets in the last years, she released her second album - No Boundaries on Intacto Records to worldwide acclaim. Rhythmic, dancefloor tunes interspersed with organic sounding jam sessions, warm, jazzy, dub, deep and funky. 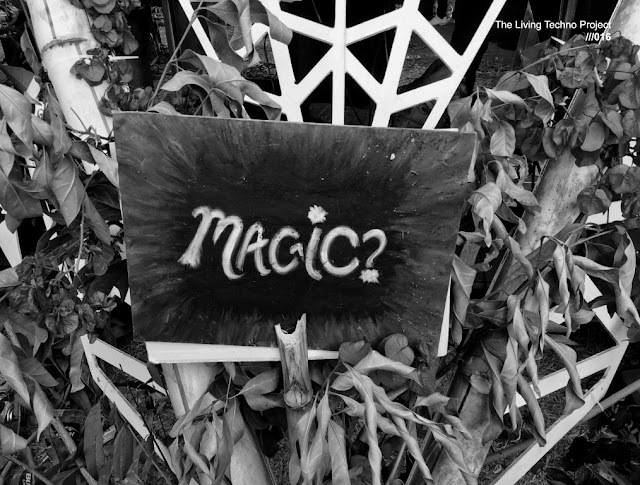 So, forget about techno. Forget about minimal, house, funk or jazz. From now on these are just guidelines into the world of Shinedoe, a place where electronic music gets a whole new perspective.